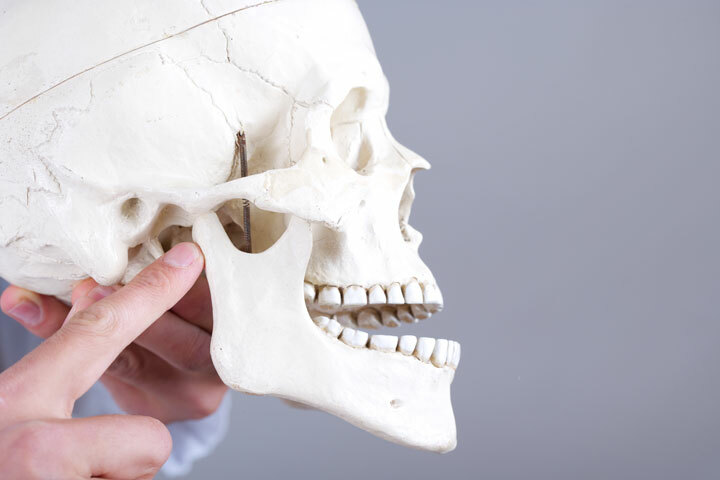 Temporomandibular Joint Dysfunction (TMJD) refers to pain and dysfunction associated with the muscles that move the jaw. There may be clicking popping or locking associated with this type of dysfunction. This condition can become chronic condition and In many circumstances it is related to neck (cervicle pathology). TMJD can be associated with pain with eating and even headaches and ringing in the ears. The physiotherapists at Fort Whyte Physiotherapy have specialized courses to properly diagnosis and treat TMJD.